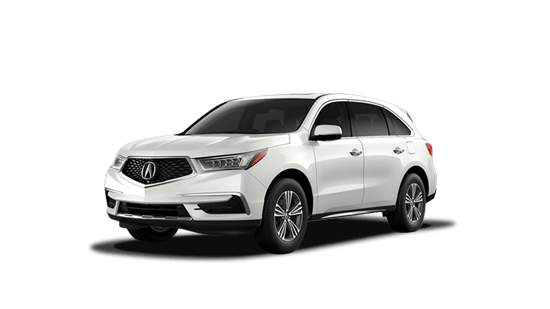 With its athletic design, fun-to-drive nature, comfortable and luxurious interior, high-level utility, and a wealth of state-of-the-art technologies, the 2019 Acura MDX is a superb choice for the three-row premium SUV segment. Whether you’re heading off on far-flung adventures or you’re going on your daily commute, the 2019 Acura MDX is sure to provide a great deal of driving enjoyment. The 2019 Acura MDX boasts impressive performance with its 3.5-liter direct-injected i-VTEC® 24-valve V6 engine, which doles out 290 horsepower and 267 lb-ft of torque. The engine is mated to the smooth-shifting 9-speed automatic transmission. 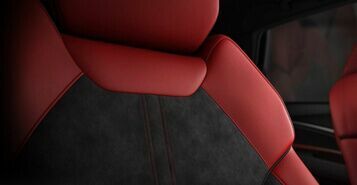 The available Active Damper System provides a dynamic driving experience and a comfortable ride, while the available Super-Handling All-Wheel Drive™ (SH-AWD®) system delivers optimum traction and confident handling. 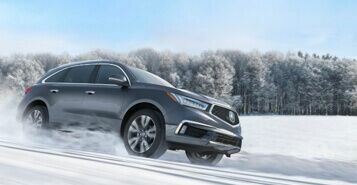 The A-Spec variant joins the MDX lineup for the 2019 model-year. Along with the Super-Handling All-Wheel Drive™ (SH-AWD®) system, it boasts a sporty look with its more athletic stance, an aggressive front fascia, 20-inch Shark Grey aluminum alloy wheels, and a rear tailgate spoiler. 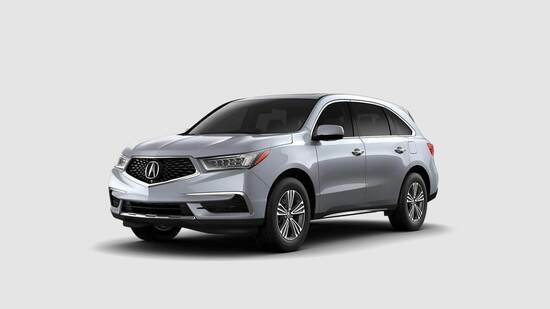 You can have the peace of mind for safety in the 2019 Acura MDX, especially with its advanced driver assistance technologies. This includes Lane Keeping Assist, Adaptive Cruise Control with Low-Speed Follow, Road Departure Mitigation with Lane Departure Warning, and the Collision Mitigation Braking System™ with Forward Collision Warning. Step inside the 2019 Acura MDX and enjoy its luxurious interior, with comfortable seats, a liberal use of high-quality materials, and premium features like the heated steering wheel, power moonroof, and two-person seat memory. 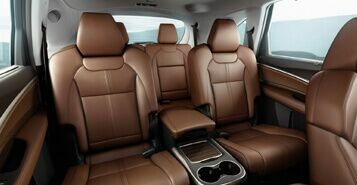 Also, loading up for your trips is easy with a maximum cargo capacity of 90 cu-ft.